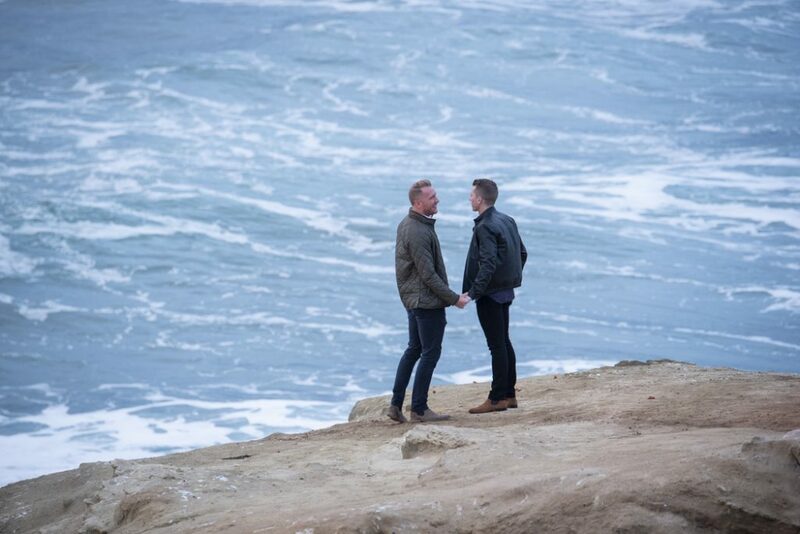 What is a picture-perfect for a San Diego proposal photography session? La Jolla Cliffs, of course! 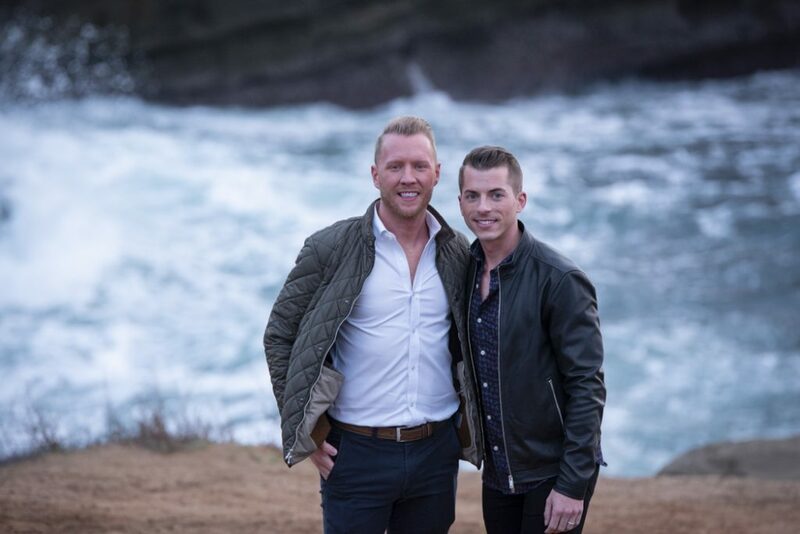 David reached out to us to surprise his boyfriend Jake with an engagement proposal he would never forget with a breath-taking backdrop. 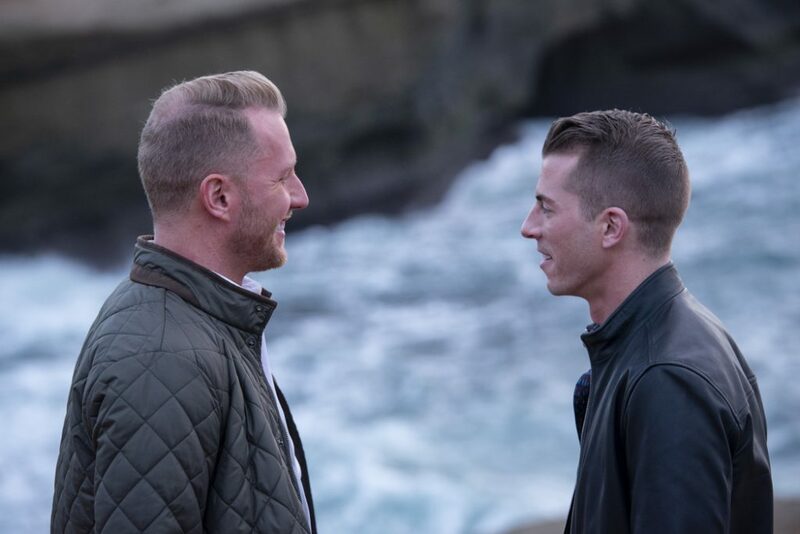 He invited his partner on a romantic walk to view the ocean from the cliffs at La Jolla, but Jake had no idea what we had planned. 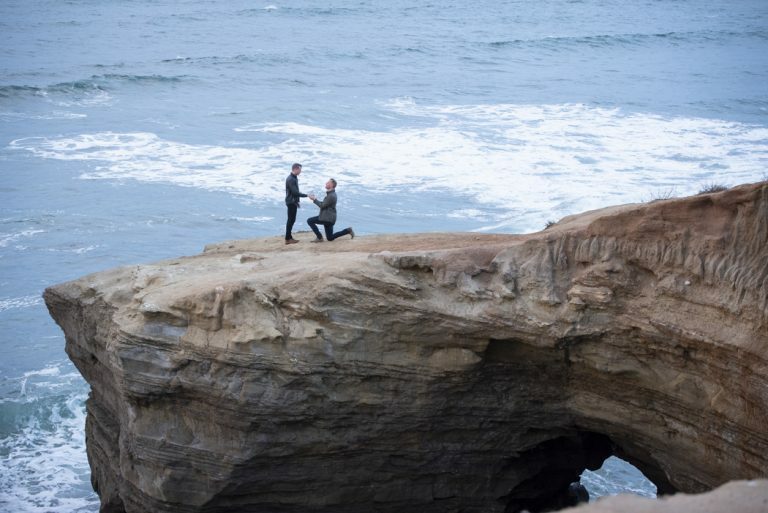 Looking for more amazing proposal ideas in San Diego? Work with the experts and receive a $75 discount! 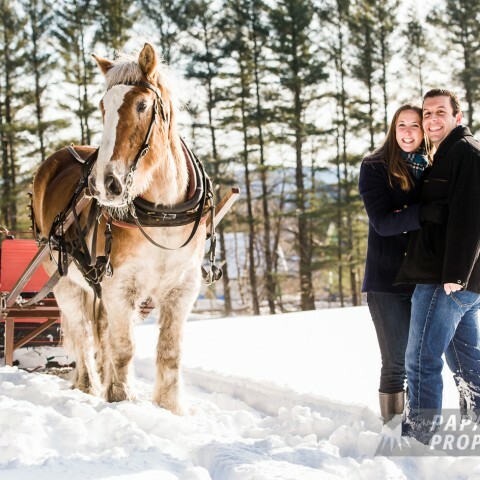 Our photographer was discreetly positioned across the designated cliff for their arrival. 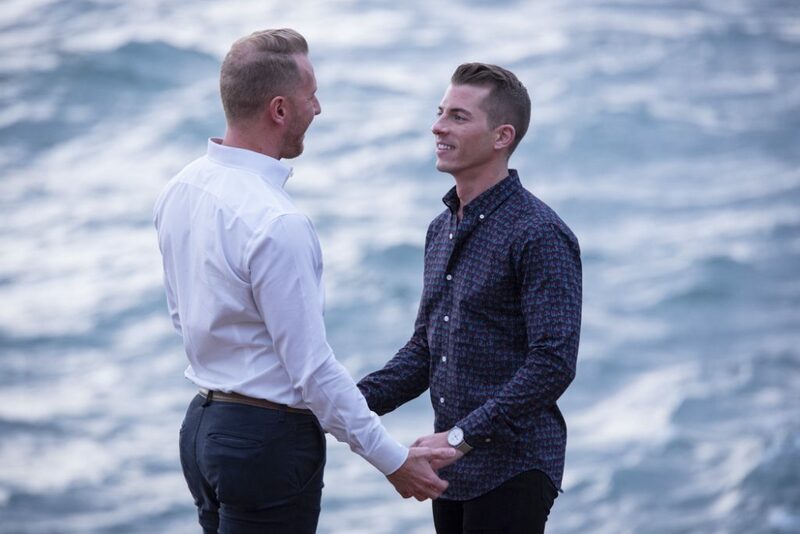 David led his partner to the edge, and, as Jake took in the beautiful views, he got down on one knee. Of course, he said YES! The fun did not just stop there. Our photographer revealed herself and took the newly-engaged couple around La Jolla for a beautiful portrait session. Don’t they look fantastic together? 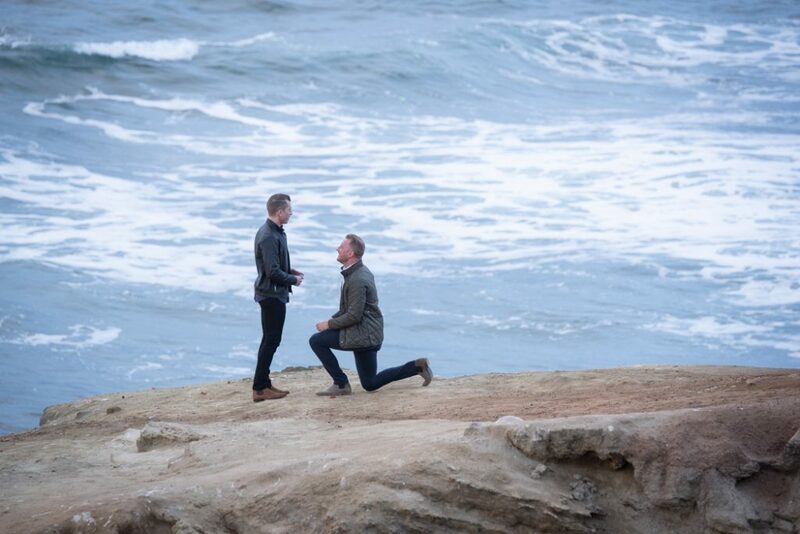 Want more San Diego proposal photography inspiration? Browse through some of our favorites by following us on Facebook and Instagram!